Have you seen Benetas in the news lately? Heard your favourite Benetas home was a media star? 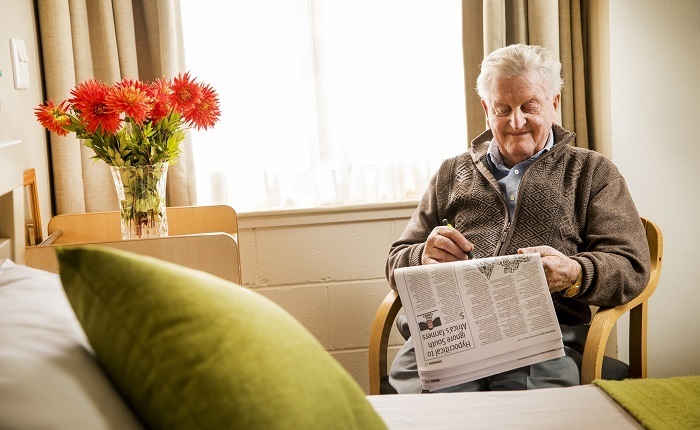 You can find copies of our appearances in the press here, plus breaking news stories, the latest happenings at Benetas and interesting stories about aged care in general. Dalkeith Hostel expansion is nearing completion with residents moving in May 2019. 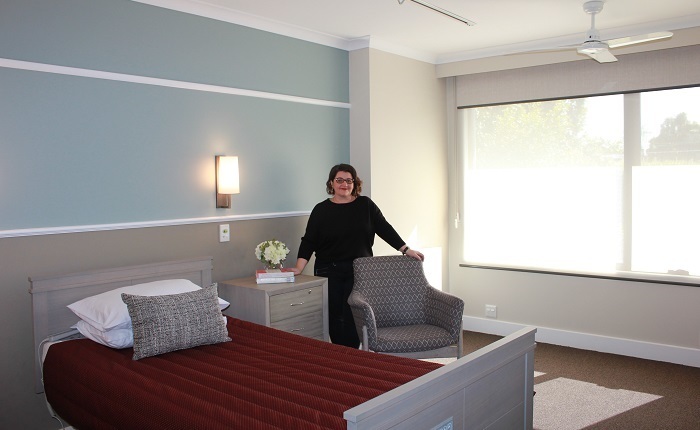 Making the right decision to move into aged care. 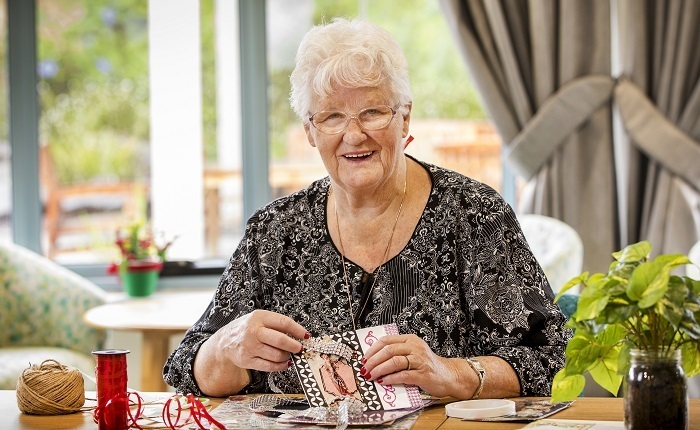 St George's resident has found her calling. 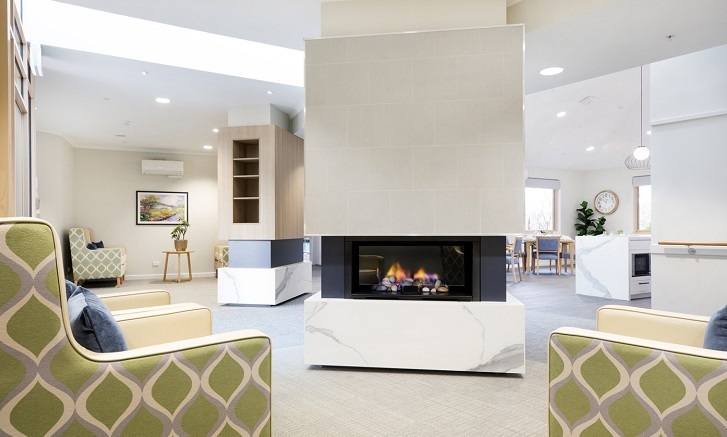 Victorian aged care provider Benetas has officially opened their aged care facility crowning jewel; The Views at Heidelberg. Every piece of furniture has been tailor-made for comfort, luxury and durability. 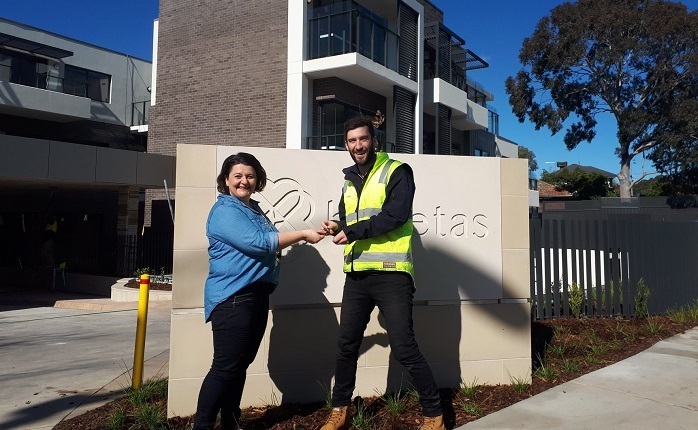 Construction of Benetas’ The Views at Heidelberg is now complete. Take a sneak peak at The Views at Heidelberg - it is almost complete and ready for fit out. 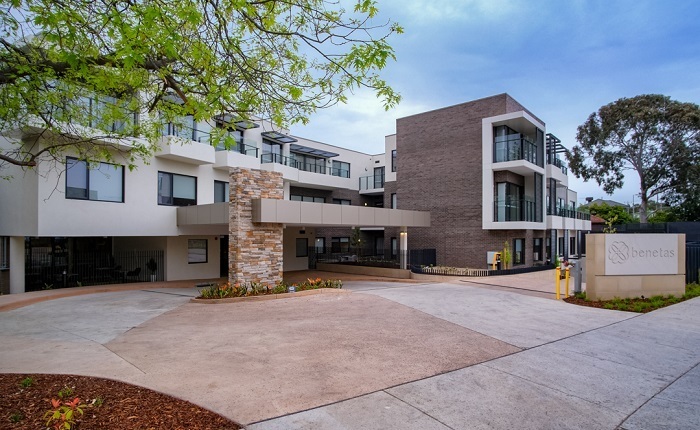 Benetas St Georges residents have move into new world leading approach to aged care Peter Volk Apartments. 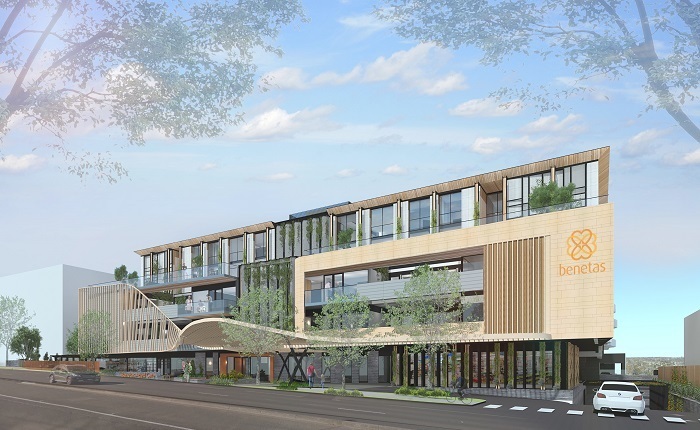 New integrated facility with Residential Aged Care, Retirement Village and lifestyle, wellbeing and allied health services. 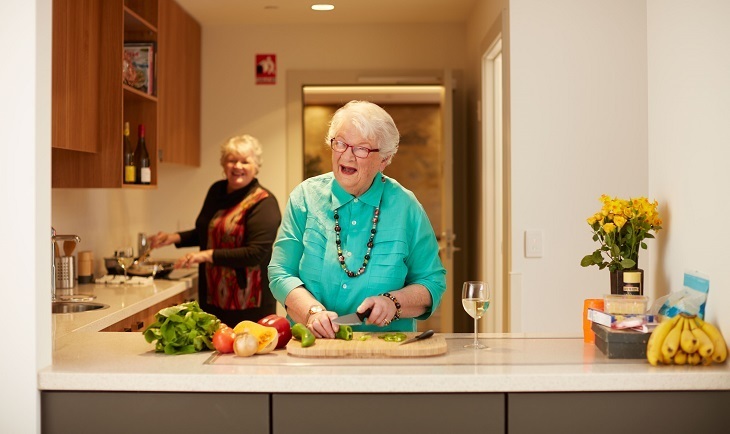 84-year-old Sheila is a resident at Benetas St Paul’s Terrace in Frankston South.